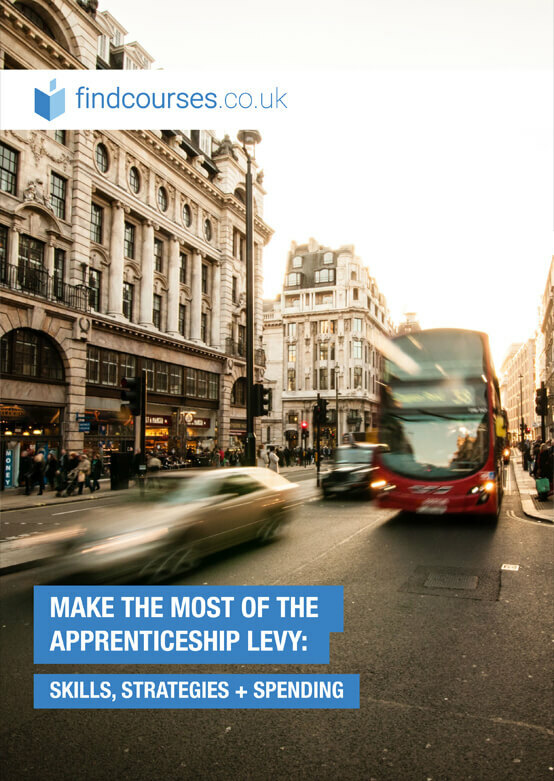 We believe that the best training providers are the ones that take the time to reach out to training buyers who want to make an enquiry, ask questions, or find out more information about a course. After all, a professional training course isn't just a day in the classroom, or a week doing workshopping. It is a chance to build skills and develop yourself, which means that it has a lasting impact for months and even years to come. 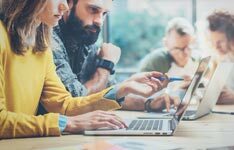 Training can help training buyers reach for a new promotion, help L&D departments surefire their in-house skill sets and keep businesses growing. A speedy and personal response from our partner training providers is a touchstone of attentiveness, professionalism, and respect for customers. It helps training buyers make the right choice in education - which is at the heart of our mission. And this is why we want to reward those that do an excellent job at responding to training buyers. 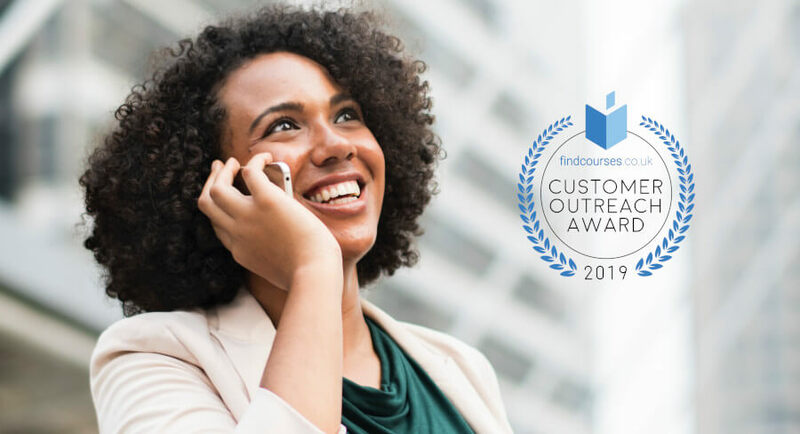 Our Customer Outreach Award is presented to our trusted providers who are excellent at responding to enquiries, making your search quicker, more efficient and easier, too. In order to test the responsiveness of training providers on findcourses.co.uk, we began conducting our mystery shop exercise in 2017. In the exercise, we send a test enquiry which includes a name, email address, and request to be contacted to UK based training providers and record the response time and contact method. Our account management team has worked to consult with and educate our clients on getting the most value out of our service, taken a more selective approach in providers listing their courses on our site, and conducted spontaneous mystery shops for clients interested in evaluating the speed of their sales team. Understanding that providers on findcourses.co.uk were missing out on value by missing communication with training buyers, we've also hired a customer service professional dedicated to bridging the gap between training buyers and training providers. Which U.K. based training providers are most attentive to their enquiries? And a further 77 training providers responded within the 60-minute window, making them trusted partner providers. Two hundred and twenty institutes were included in this exercise. Only institutes with training locations in the U.K. with enquiry forms on findcourses.co.uk were included in the mystery shop. All response times were calculated from business hours only. All training providers received an identical enquiry which included a phone number, email address, and request to be contacted. Automatic emails were not counted as a response. Personal emails and phone calls after the automatic email were counted.